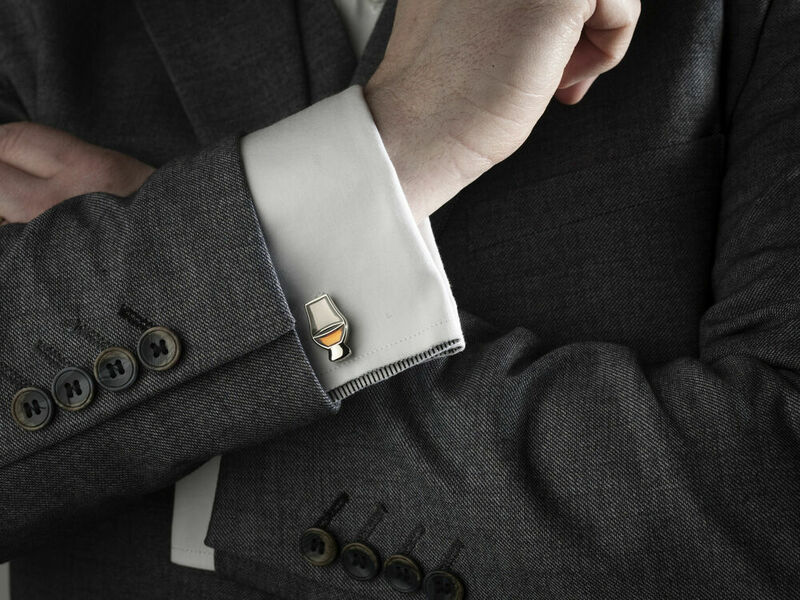  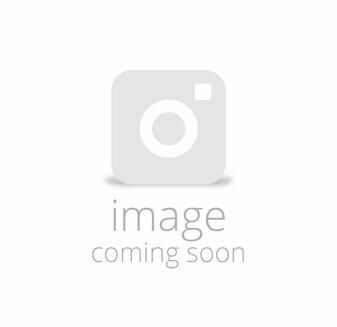 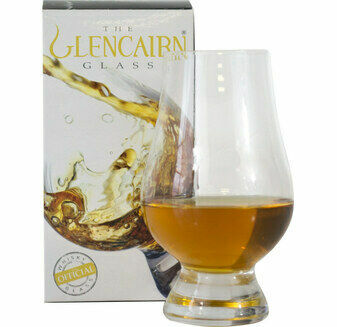 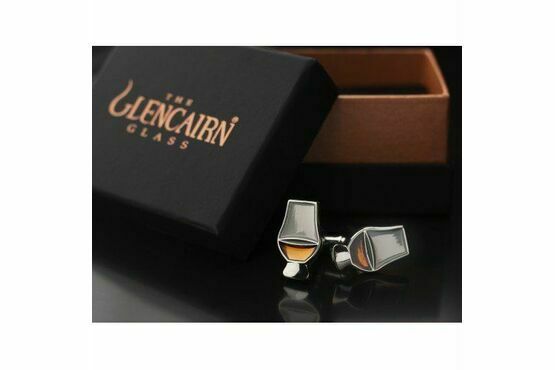 These beautiful Glencairn Glass Cufflinks are in the shape of the iconic Glencairn Whisky Glass. 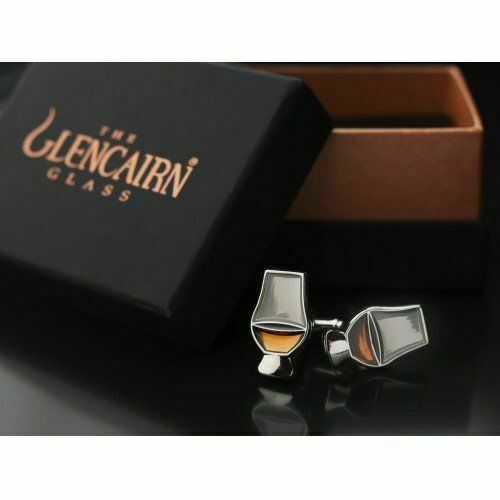 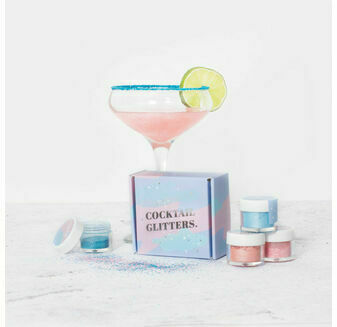 They are enamelled in the colour of whisky and are delivered in a smart black presentation box, making this the perfect gift for a whisky drinker. 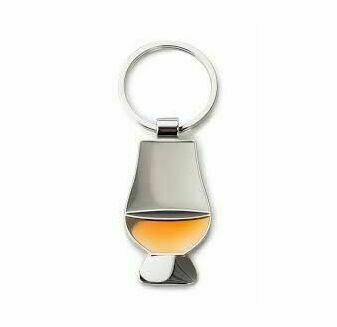 A subtle way to show your love of Scotland's famous amber nectar!